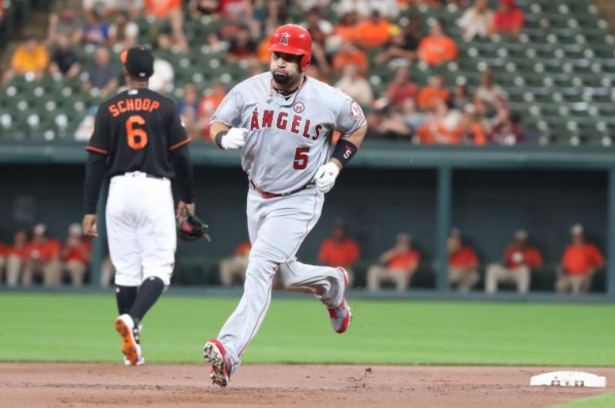 Albert Pujols hit the 609th home run of his career on Friday which tied him with Sammy Sosa for the most homers by a foreign-born player. Dominican Republic-born Pujols hit his drive during the first inning against Baltimore on a ball that narrowly cleared the left-field fence. Pujols and Sosa are now tied for eighth on the all-time home run list. The latest homer was the 18th of the season for the 37-year-old Pujols.